It's been awhile since we've hosted an Earth Art Jr. class, so I'm excited to announce this upcoming workshop. I hope you'll join us! On Wednesday, March 6th join us for this unique Earth Art Junior workshop where we'll introduce students to leather tooling! 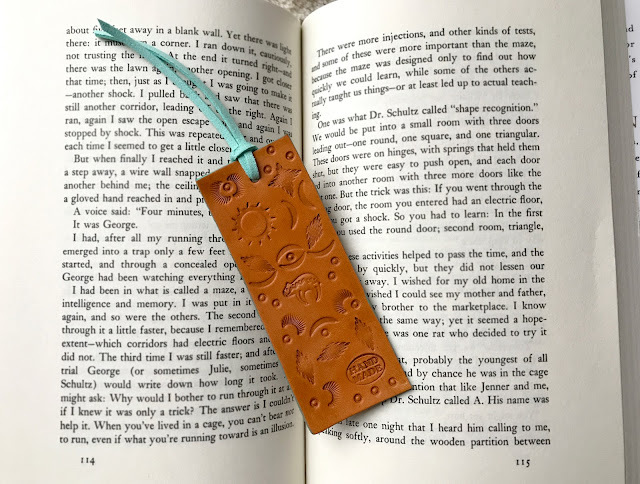 Children and their parents will learn about the art of leather crafting, and get the opportunity to hand tool a leather bookmark of their very own to take home. This workshop is geared towards children ages 3-7 years old, and requires parent participation. Full details and registration can be found HERE.